Agnes July 18,1909 - July 25,2001. Wesley Oct. 7,1904 - Mar. 24,1996. 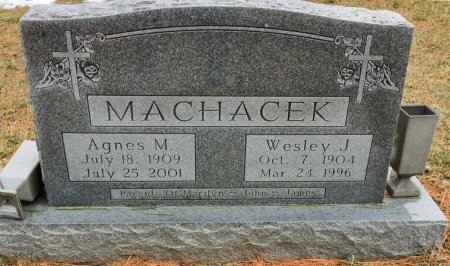 Searching for WESLEY J. MACHACEK in Linn County Iowa?